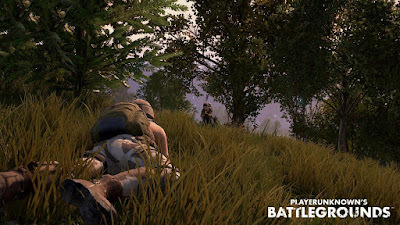 Playerunknown's Battlegrounds launched on Xbox One last week in game preview program and it was a quick hit .According to Twitter information Game reached 1 million players on Xbox One after just two days .The game has not been without its issues on Xbox One ,which is to be expected given the game is in an unfinished state . 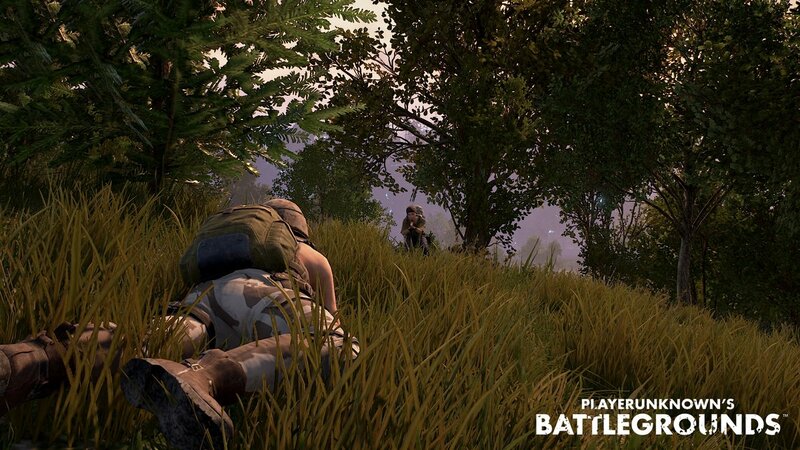 Over 1M players tried @PUBATTLEGROUNDS within 48hrs of launch on @Xbox Game Preview! This is humbling, so thank you all! It’s the start of the road on console for us. We‘ve lots to improve & update over the coming months & w/ your feedback we’ll make a great game together! See the Twitter Information in above tweet . PUBG costs $30 USD on Xbox One ,so 1 million sale amounts to around $30 million in revenue .Microsoft is throwing in a free copy of the game with the purchase of new Xbox One X through the end of the year.